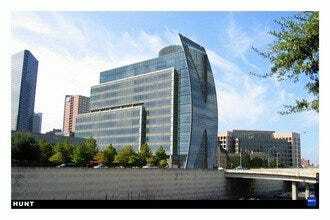 Opened in 1989, this $108-million jewel in the Dallas Arts District ranks among some of the world's greatest orchestra halls, and with good reason. 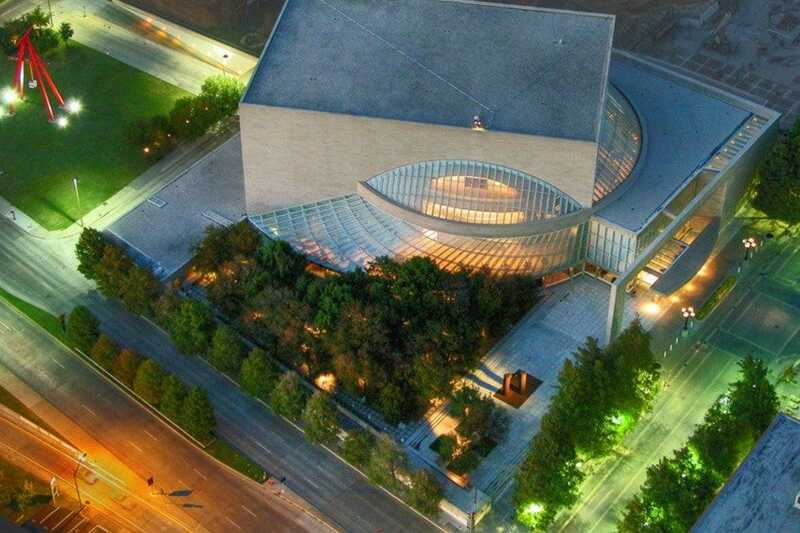 Not only is the Meyerson an architectural gem, designed by Pritzker Prize winning architect I.M. Pei (who designed the Louvre Pyramid), it's also an acoustical marvel, thanks to the genius of internationally-renowned acoustician Russell Johnson. It's been said that the quality of the acoustics is so phenomenal that you can even hear a whisper. 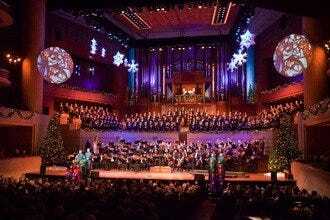 Home to the world-class Dallas Symphony Orchestra as well as the Turtle Creek Chorale, the Dallas Wind Symphony and the Greater Dallas Youth Orchestra, the center offers a packed schedule of performances (including some that are free) throughout the year. 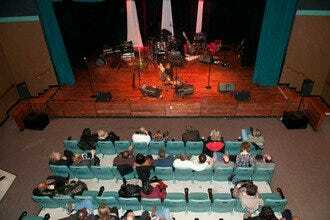 You can also catch shows here by visiting musical luminaries like Itzhak Pearlman and Tony Bennett. Not into classical music? No problem. 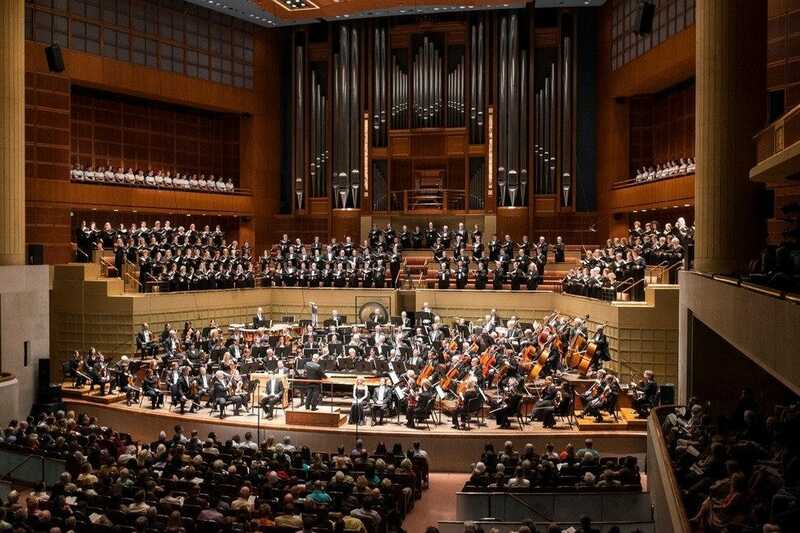 The Meyerson's diverse programming covers the spectrum from Beatles tributes, jazz concerts and punk rock organ music to family-friendly performances-- complete with an instrument petting zoo before the show. 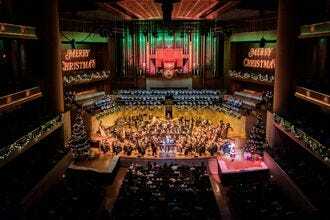 Be sure to keep an eye out for recitals on the C.B. Fisk Opus 4,500-pipe organ--it's always a unique treat.